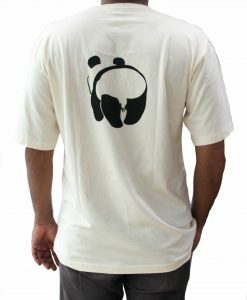 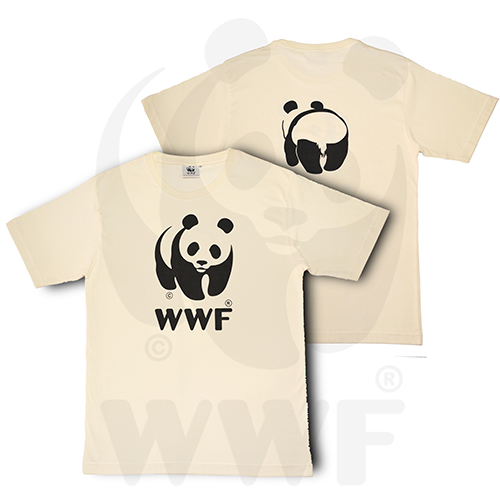 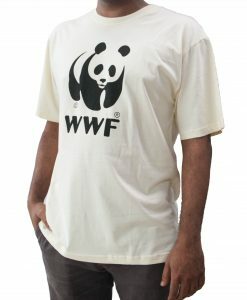 The WWF Classic Panda t-shirt has been part of WWF-Malaysia for a very long time. 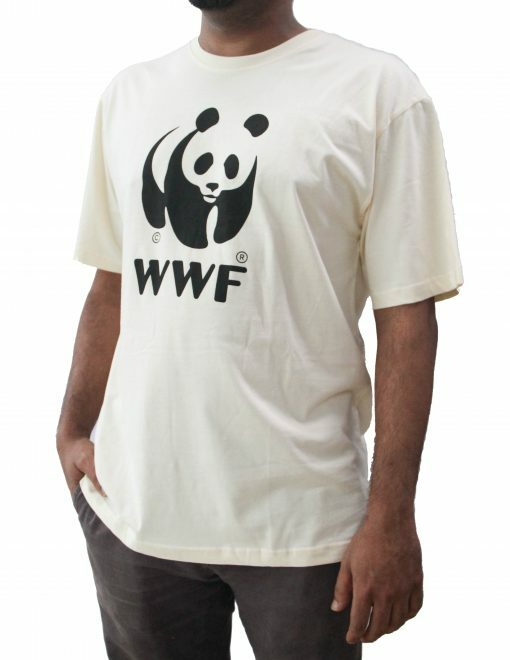 It is part of our heritage and is a true classic. 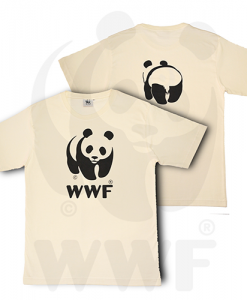 Made out of 100% cotton and dyed with natural dyes, the WWF Classic Panda t-shirt is an awesome t-shirt to get for yourself and it would also make a fantastic gift for a friend or family member. 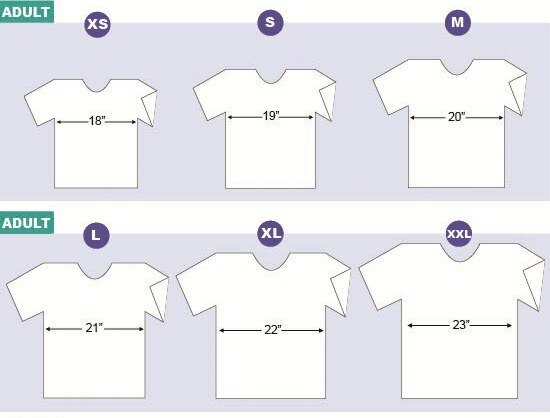 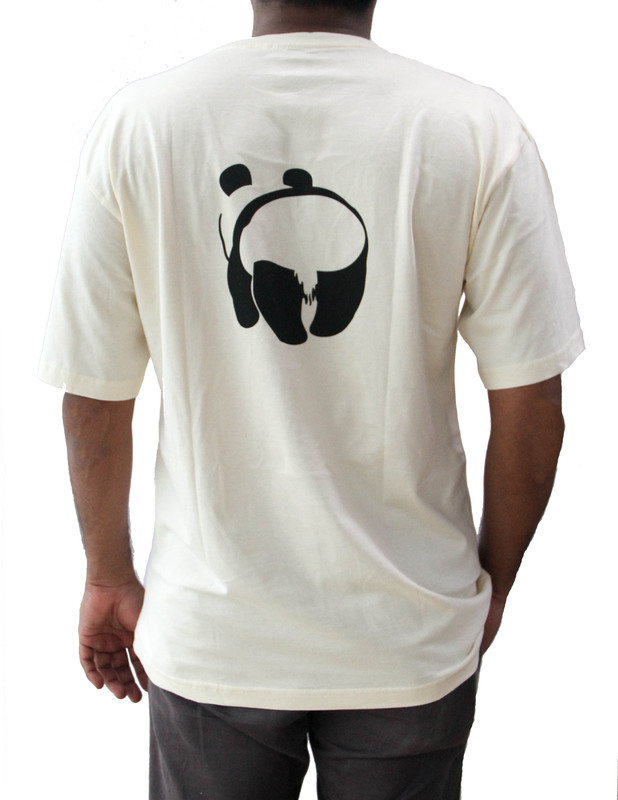 The Classic Panda t-shirt comes in cream color. 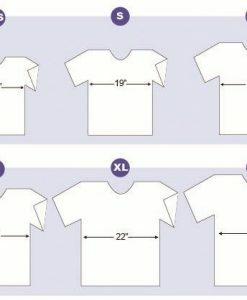 The model in the photo is 176cm tall and is wearing XL.